All units were filled by the end of October 2017, and a lengthy wait list is being maintained. Delighted new residents began moving into Renaissance Village in mid July, 2017. 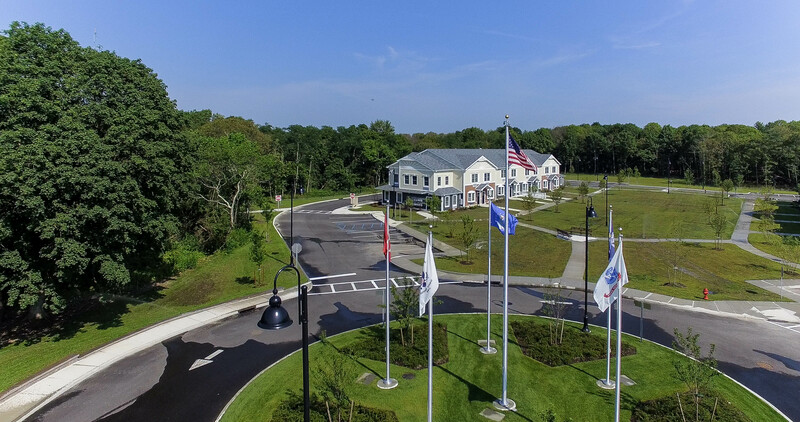 As these aerial photos show, the completed project is a beautiful addition to Middle Island and forms the basis for a hamlet center at our community crossroads. 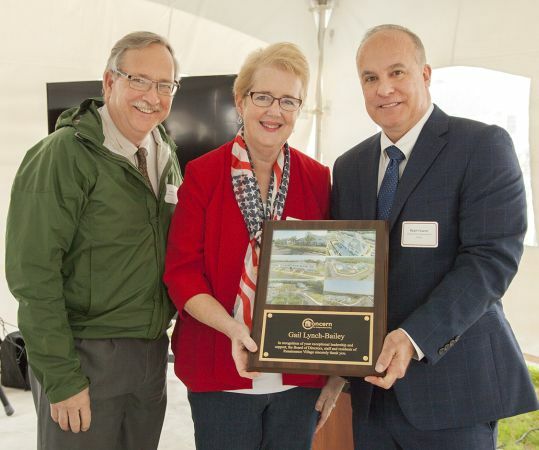 Concern for Independent Living conducted its housing lottery for the new apartments in Middle Island at Sandy Hills on Friday, November 18, 2016, at its Liberty Landing facility in Ronkonkoma. MICA president Gail Lynch-Bailey served as the witness for the lottery drawing. A total of 344 applications for the first 72 apartments were received by the published deadline requiring a postmark no later than November 11, 2016. All applications were opened, stamped, logged in and filed for review by officials who are experts in the vetting process. Interviews for those applicants meeting the requirements were conducted in December and January. According to Robin Smith, LCSW, Director of the MI Concern program, there were many applications from the Middle Island and greater Longwood areas, as well as from many Veterans groups who were specifically contacted and asked to promote the application amongst their client bases. “I was happy to see that the return addresses of more than half the applications were from well-known Veterans programs here on Long Island, such as Beacon House and SUS,” Gail Lynch-Bailey explained at the December MICA meeting. “These groups do a great job in helping housing candidates submit paperwork that historically does very well throughout the vetting and application process.” MICA awaits the initial move in date, a ribbon cutting ceremony. We have received confirmation of the final name chosen for this beautiful apartment complex. It will be Renaissance Village, an appropriate title for a project which will help renew Middle Island’s blighted community crossroads. MICA and others supported this project in part because of the need for Veterans housing, but we have always known that this was not a Veterans Only site. Many Veterans themselves testified in favor of this project because they are familiar with Concern for Independent Living’s housing programs and want to take advantage of one as soon as possible. According to Mr. Fasano, when marketing a project that is not exclusively for Veterans, Concern for Independent Living makes sure to send the postings to all of their Veterans contacts: VFW’s, American Legions, Suffolk County Division of Veterans Affairs, Veteran Service organizations and others. This usually results in a significant amount of Veteran applications. Given the high percentage of Veterans amongst our homeless, low income, and handicapped populations, the anticipated result of about half the units being occupied by this most deserving group is regularly attained. 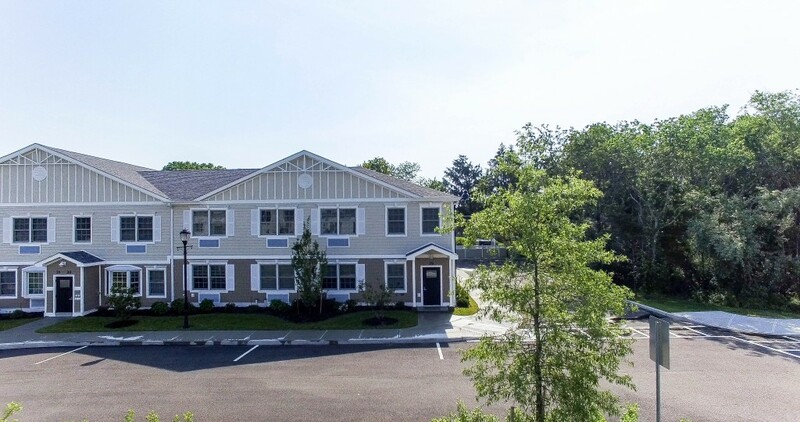 This was the case with Concern’s most recently opened complex in nearby Ronkonkoma. Close to half the affordable apartments there went to Veterans, using the same guidelines as set forth for the Middle Island housing. MICA thinks this goal is realistic and one that we will be monitoring to see is realized. 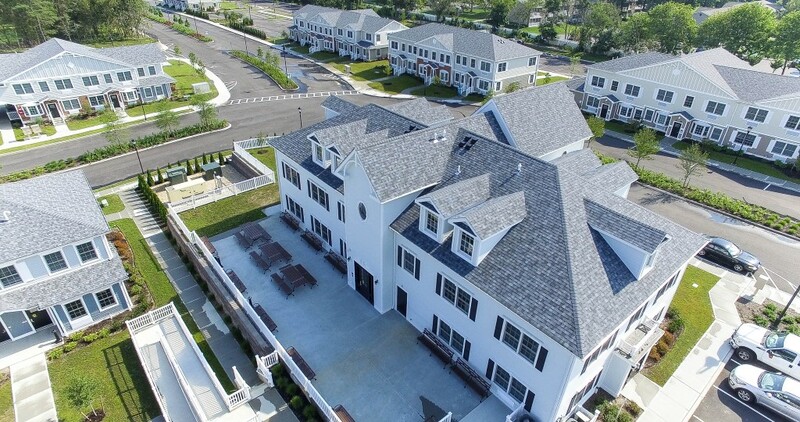 To insure fairness and adherence to federal, state and local housing guidelines, all applications for the affordable and supportive units must be received through the Suffolk County single point of access, in this case: Concern for Independent Living, PO Box 51, West Sayville, NY 11796. The significance of the deadline date is not lost on us: November 11, 2016 – Veterans Day! Housing Applications Now Being Accepted!!! 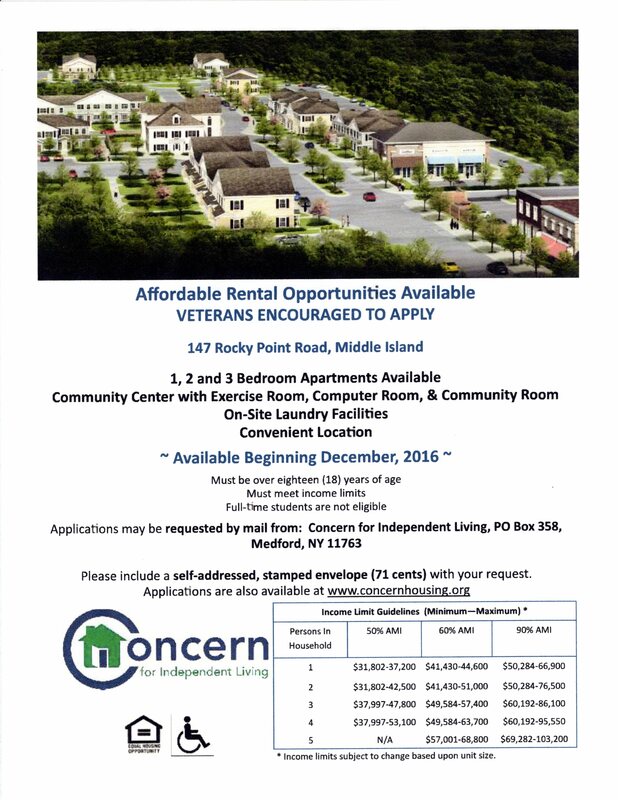 Concern for Independent Living, Inc. is pleased to announce the planned opening of Concern Middle Island in December, 2016. Concern Middle Island is a mixed use Supportive Housing program designed to provide housing and supportive services for adults with disabilities and low-income individuals and families from the community. It is located at 147 Rocky Point Road, Middle Island. 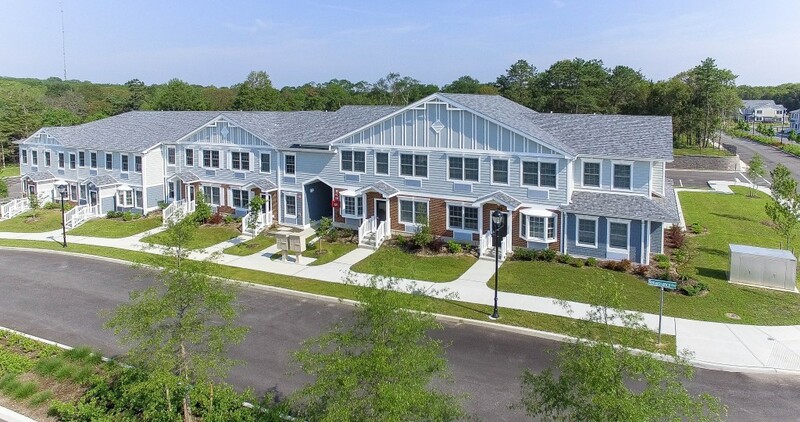 All residents will enjoy the project’s amenities which include laundry facilities, a fitness room, a community room, and a computer room/library. Please note that smoking is prohibited in all of Concern’s housing programs, buildings, and vehicles. Residents of the program will be permitted to smoke in designated outdoor areas only; however, cigarettes must be disposed of in a safe and sanitary manner and in an appropriate receptacle. The postmark deadline for initial applications is November 11, 2016. Applications can only be processed for the initial lottery if they are mailed to Concern for Independent Living, PO Box 51, West Sayville, NY 11796. Applications may not be hand delivered or mailed to any other address. New owners of this 39+ acre parcel have begun construction for this leaner, smarter and more benevolent iteration via Concern of Middle Island at Sandy Hills. 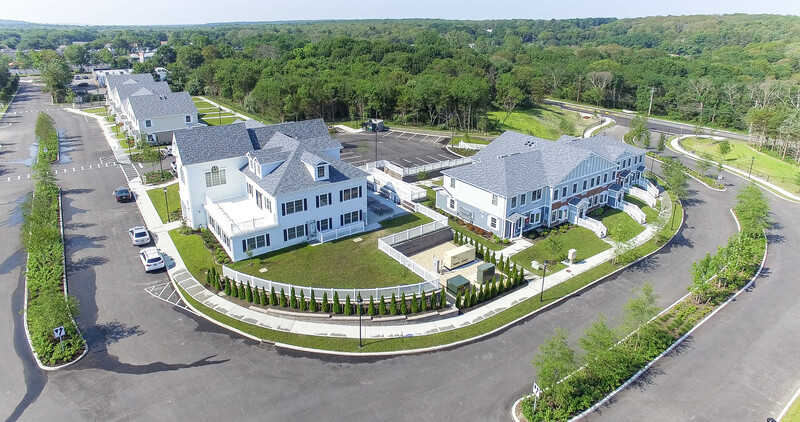 Located just behind the northeast corner of Rts 25 and 21 (Middle Country Road and Rocky Pt-Yaphank Rd), the property has been the subject of over two dozen different land use applications and more than its share of lawsuits. Ralph Fasano, Executive Director of Concern for Independent Living, and David Gallo, President of Georgica Green Ventures, LLC, presented their plans for Sandy Hills at the Middle Island Civic Association meeting on Thursday, October 16th, 2014. Ground brealing occurred in 2015 and occupancy may begin on late 2016. The plan retains some of the Smart Growth features favored in Frank Weber’s project from a few years ago: more than half the parcel is retained in open space, a brand new town roadway called Renaissance Blvd. will be constructed creating a traffic bypass for the oft congested intersection at Rts 21 and 25, and a hiking trail will be built through the retained open space granting public opportunities for exercise through an intriguing natural topography. (After all, there is a reason why it’s called Sandy Hills!) There will be a mix of studio, one-, two- and a very few three-bedroom units. And, of course, the essential protective culverts and habitat for the endangered tiger salamander remain. The plan differs from previous versions in that there are fewer units (122 total), all buildings will be two storey and not three, and the units will be affordable rentals. Lower level units include universal design standards, making them handicapped accessible. A large Community Building will be built at the curve of Renaissance Blvd. The project will not be phased — it will be built to completion. About half the units are anticipated to be occupied by homeless veterans – housing so badly needed everywhere in our town and country. Concern of MI will have a full-time presence on site, 24/7. Units must be applied for and all residents will be vetted, counseled and monitored for ability to pay rents, some of which will be subsidized on a sliding scale. The project does not occupy as much land as the previous version; units end even with the dead end Dove Road. There is still an “emergency only” access to the property off Dove, which will not be paved with asphalt and can only be opened by SC Police and MIFD personnel. The front portion of the parcel adjoining Rt 25 contains retail space which is not part of the Concern project; this has been retained by Frank Weber who hopes to develop it in accordance with the Middle Country Road Land Use Plan as he emerges from bankruptcy brought on by protracted litigation. It’s been long hoped that Sandy Hills will breathe new life into our Community Crossroads. Owners of the dead gas station and strip mall, Nelin Realty, have said they will not develop that corner until they know what’s happening with Sandy Hills. The sewage treatment plant at Sandy Hills is especially important. Located outside the 100-year contributing area of the Carmans River watershed, it will be expandable and could be used to to redevelop the old Kogel site and Sam Glass property to the west and serve the recently renovated, once troubled, Tudor Oaks site to the east. Click below for a comparison between the project and the previous version – note the additional open space retained now.